This advanced cryotherapy innovation delivers an ultra cold jet (freezes) of high-pressure nitrous oxide directly to skin lesions. 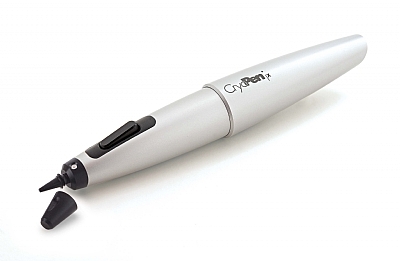 CryoPen removes cosmetic lesions quickly and effectively. 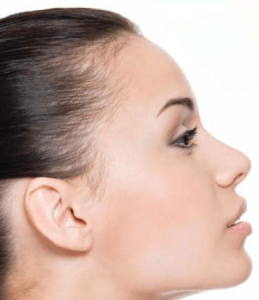 Dermapen Cryo offers pinpoint accuracy and flexible treatment options to suit and treat all skin lesions. It is safe, painless, and effective for removal of skin tags & warts. Book for a no-obligation, Free consultation.